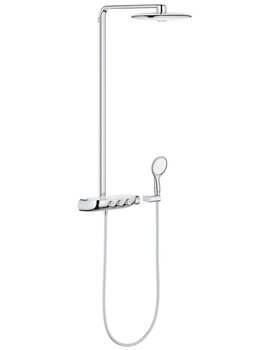 Enjoy maximum convenience with the superbly designed shower solution—this Wisp Shower Kit from Crosswater. 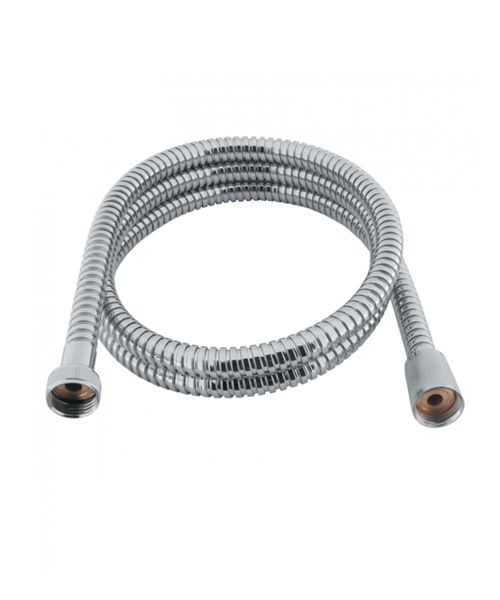 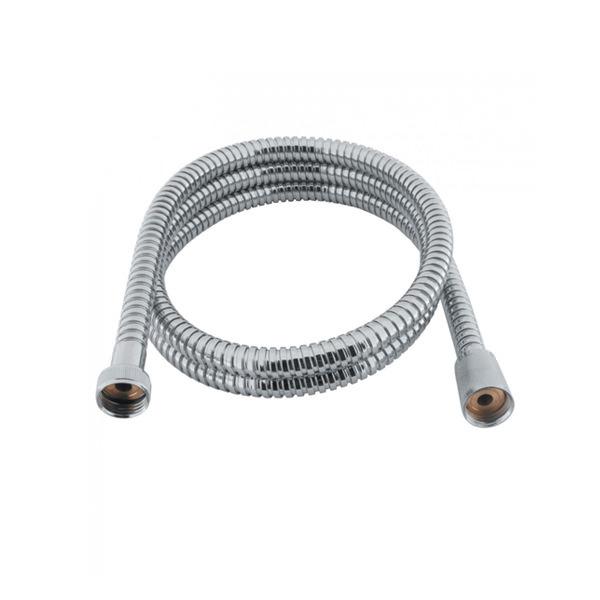 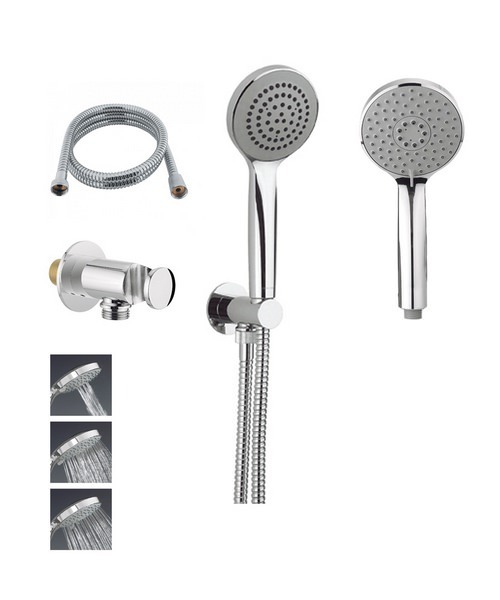 The perfectly matching Set includes Wisp shower head with three spray patterns, Golf wall outlet with handset holder and an easy clean shower hose. 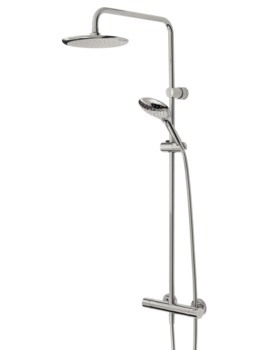 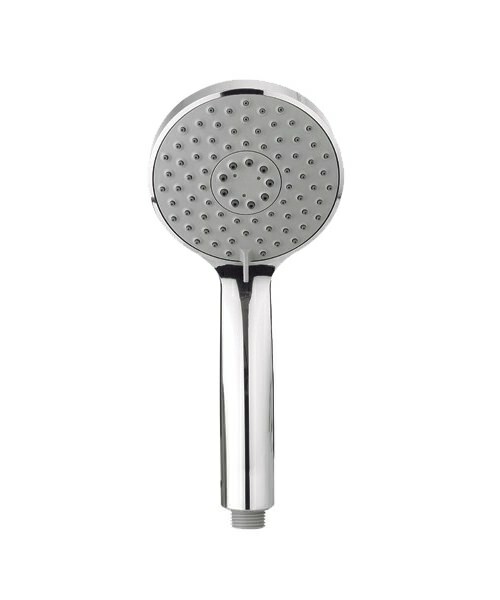 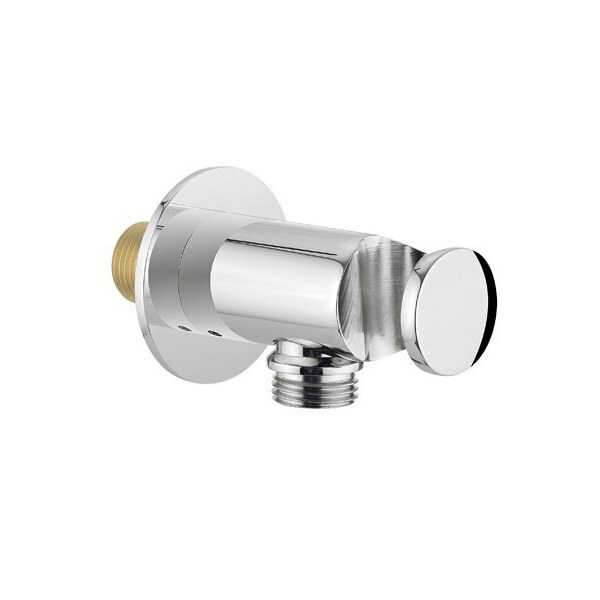 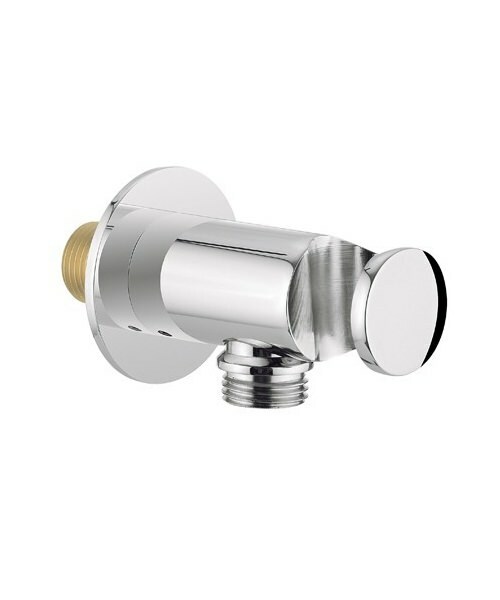 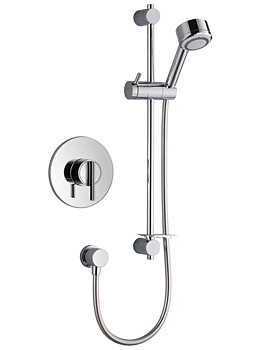 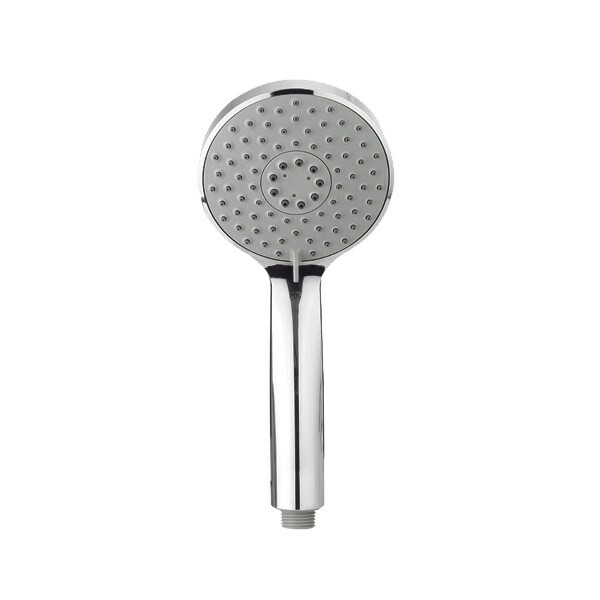 Made from high quality raw material, with a sophisticated chrome finish, it is designed to offer you joyous showering. 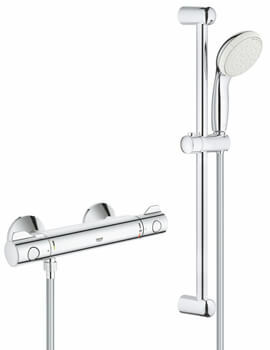 The handset holder is self-clamping and easy glide while the handsets have silicone jets, to avoid limescale buildup. The products may be used with flow regulators for saving water bills.